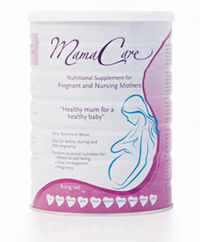 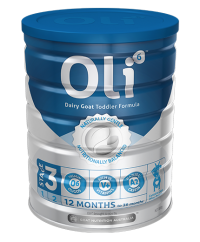 Specially formulated to supplement the normal diet of an active toddler from 1 to 3 years when their dietary intake may be inadequate for growth and development. 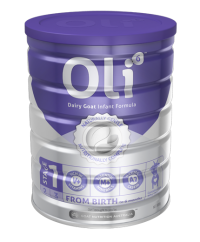 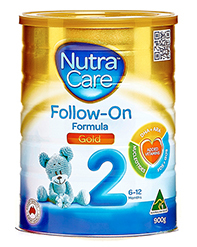 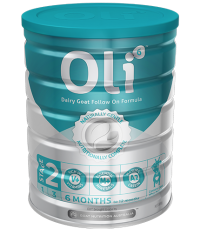 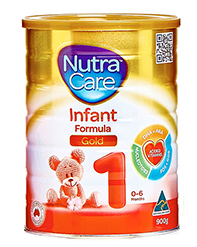 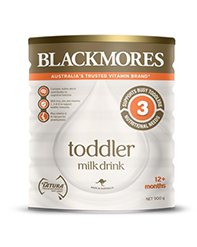 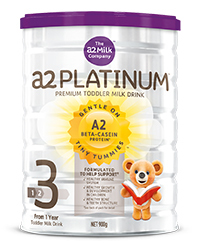 This nutritionally advanced milk drink, tailored specifically for toddlers, is more than a standard cow’s milk. 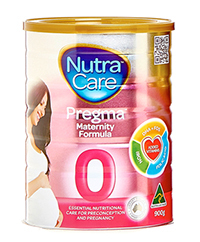 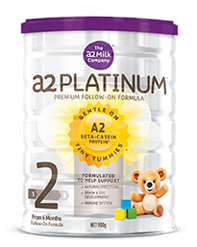 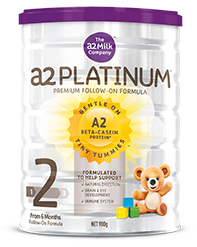 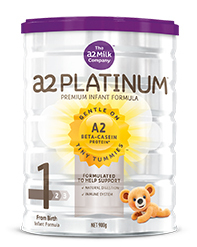 It is the first and only toddler milk drink to contain only the naturally occurring A2 type of the beta-casein protein to the exclusion of the A1 type of beta-casein protein, which may help support your toddler’s natural digestion – making it gentle on tiny tummies. 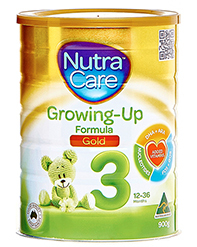 Plus additional nutrients for this time of rapid growth and development.